The man behind the success of Nutella and Ferrero Rocher died on Valentine’s Day. <> Valentine’s Day is one of the specific occasions in the year when sales of Ferrero Rocher soars, as the brand of chocolate is one of the most popular presents among lovers from all over the world. But last February 14, the company that makes the chocolate found one big reason to mourn. 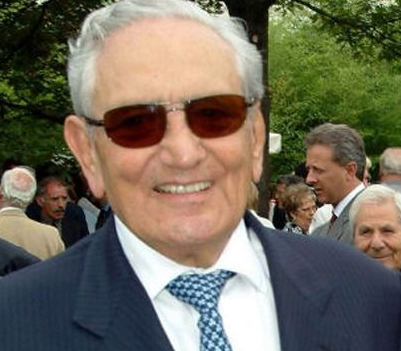 Billionaire Michele Ferrero, one of the Italy’s richest men and owner of the Ferrero Group, died at the age of 89, according to newswire reports. He had been ill for several months prior to his demise. According to a statement released by the company, its owner was surrounded by his family when he took his last breath. Ferrro has one of the most interesting and inspiring stories in the business landscape not just of Italy but also of the world. 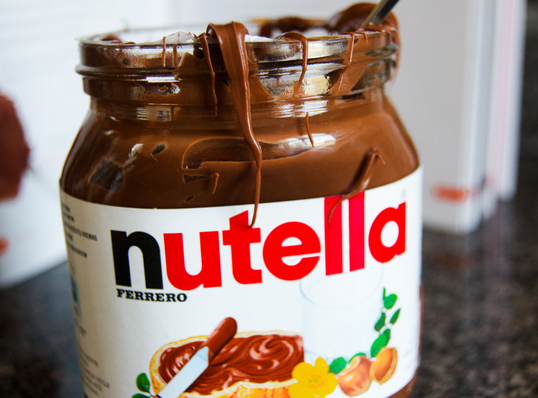 He built a confectionery empire through the strongest brand in his business portfolio---Nutella. The chocolate spread was invented by Ferrero’s father, small-time pastry maker Pietro. But it was only in 1964 that it was massively produced for the market. It has been an open secret that hazelnut was added to the original formula to help augment costs particularly because chocolate prices constantly increase. But that addition made Nutella more distinguished and popular. Michele’s efforts have long paid off for turning the paste into the well-loved Nutella all over the globe. The brand now produces up to 360,000 tons of chocolate spread annually in all 11 factories that are strategically located worldwide. It has a strong market presence in up to 53 countries to date, including the Philippines. The Ferrero Group also manufactures Tic Tac sweets, Kinder chocolates, and of course the famous Ferrero Rocher pralines. Forbes magazine tagged Michele as ‘the richest candyman on the planet,’ with a net worth of $30 billion. He is currently No. 30 on the list of the wealthiest people in the world. Forbes also declared him as the richest man in Italy in 2013. His son Giovanni is expected to succeed him in the successful company. Michele is known in the business world as a man who would never let outsiders run and buy is company, which was founded by his father in 1946.